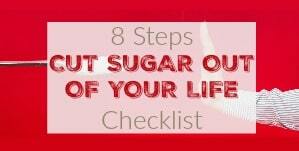 The My Sugar Free Journey Podcast - Episode 68: Steve Parke on New Year's Resolutions! 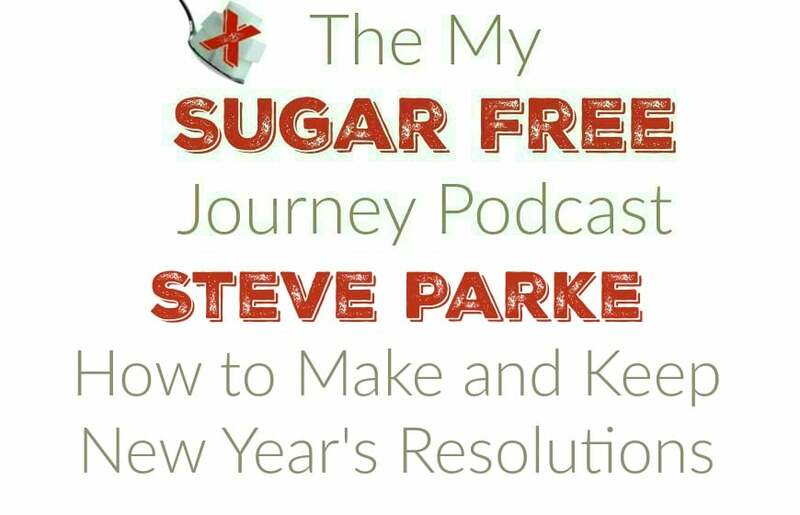 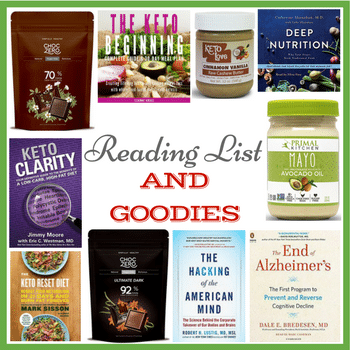 The My Sugar Free Journey Podcast – Episode 68: Steve Parke on New Year’s Resolutions! 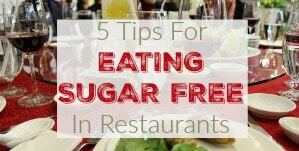 In this week’s My Sugar Free Journey Podcast, we are talking to Steve Parke about how to make and keep your fitness New Year’s Resolutions! 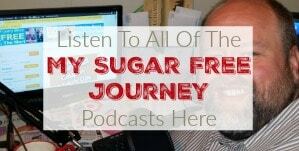 You can hear his previous appearance on the podcast here. 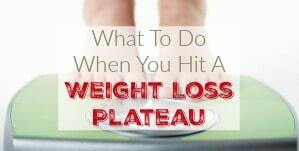 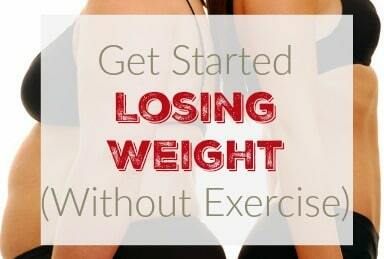 NEXT POST Next post: Are You Ready to Lose Weight in 2018?